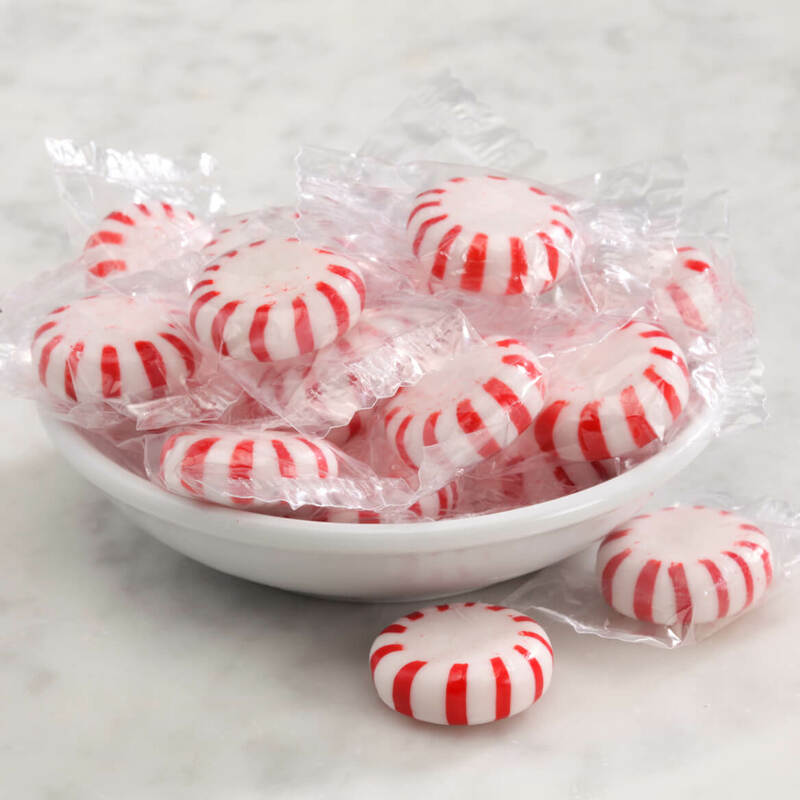 As a breath mint and mouth moisturizer, a very refreshing treat. My boy just got a new job and high position. This is his favorite candy so I got him a candy jar and candy for his desk. This is a Christmas gift for a sister-in-law in the rest home. She likes them. I haven't tried them. These are another addition for the gingerbread house kits. 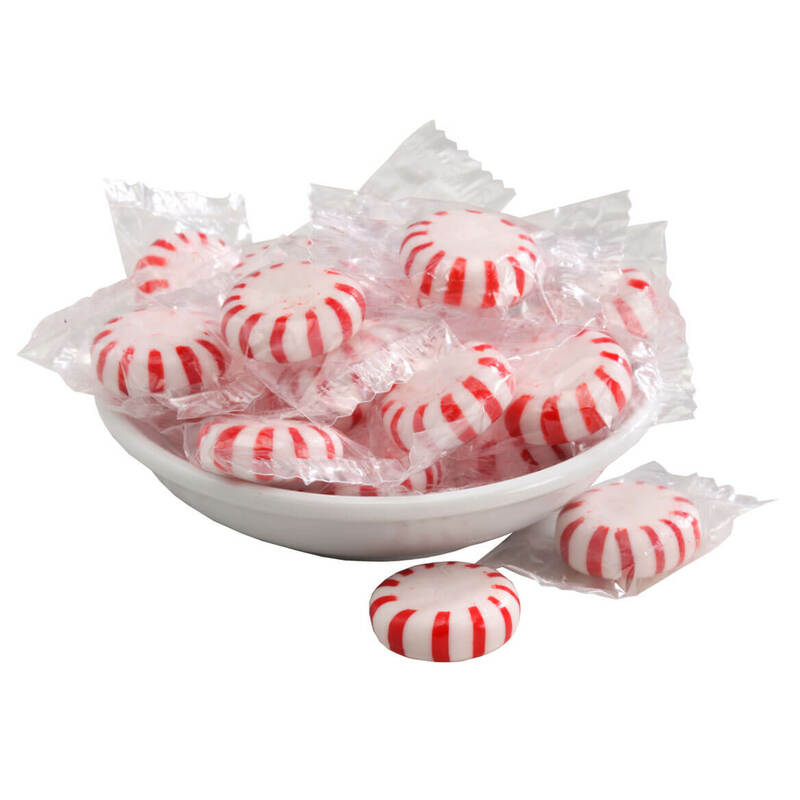 Perfect candy for your purse! When you want something that's more powerful taste of pepperment, like a burst explosion to the palate. For a hard candy, it is very satisfying. And it lasts a long time when you just lick them slowly in your mouth. The prices are these items is very good and they are winner. BEST ANSWER: Thank you for your question. The ingredients are Sugar, Corn Syrup, Titanium Dioxide (for color), FD&C. Red 40 and natural peppermint oil. We hope this information will be of help to you.